Dorothy Sweet Calhoun was born and raised in Zwolle, Louisiana. Attended Grambling College in Louisiana and received her B.S. Degree in Art Education; Having resided in Grand Prairie, TX for 42 years, she received her Master’s Degree in Art Education and a minor in Supervision from Texas Woman’s University in Denton, Texas. 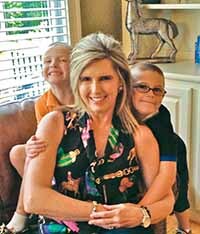 She received Mid-Management certification at Texas Women’s University; taught high school, junior high, and elementary for a total of 32 years; she also served as an Elementary Assistant Principal. She’s named Who’s Who Among America’s Teachers; a recognized Unsung Hero by the GPISD and The NAACP; awarded All American Scholar. She has received many other awards and recognition. After retirement, Dorothy decided to write children’s books after having so many years of experience with children. Her books share positive, educational messages for children to be successful. She is the author of Why Dinosaurs Are Extinct and The Princesses of Arvallay. Educational Wisdoms for All Children. 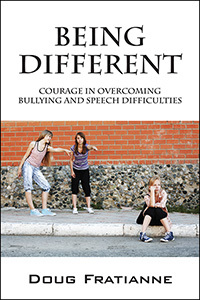 This book is a collection of “Educational Wisdoms” and guiding principles for all children in grades K – 5. Over the years, as parents and teachers, we have made great efforts to teach our children these wisdoms and principles. With some we have been successful and with others not as much so. 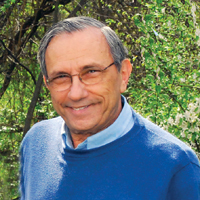 This hands-on treasure will be a valuable tool to any parent, grandparent, teacher in the classroom, and especially home school parents who foster great one-on-one learning. In addition, young children as well as older children can learn much from this terrific book, which might help to inspire success, build personal development and more self-esteem at the childrens’ various levels of maturity. Still, this book can serve the older children as a self-help guide that can remind them to make good choices, inspire self-discipline, and reinforce their images of what success looks like. Finally, with parents helping to guide younger children to study this book of instructional wisdoms each day, and with each BEE character leading the way, they will quickly gain an understanding of the helpful concepts it shares. Success is imminent if these educational wisdoms are nurtured and practiced. 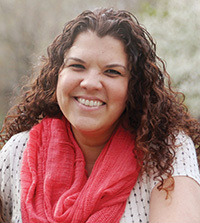 Melissa Brown is a six-time award winning Maestro Kindermusik educator. She teaches music to over one hundred students a week. When she’s not teaching, she enjoys spending time with her husband and their beautiful daughter. Writing children’s books has been a hobby since she was twelve. 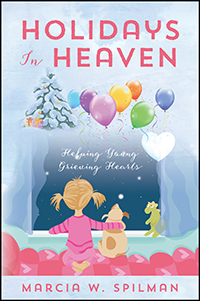 A portion of her royalties from this book will be donated to The Pacer Center, a bullying prevention center for children and teens. In the heart of Kentucky, where the grass is blue, there is a country zoo. 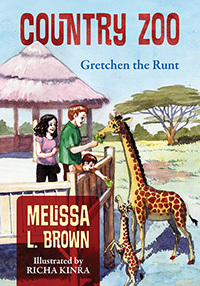 In this zoo is a runt of a giraffe named Gretchen. Gretchen doesn’t like being so small. She can’t reach the tastiest leaves to eat or play games that the big animals play. When she grows bigger than the other giraffes, new sets of problems arise and she wishes she were small again. Gretchen tries to shrink her neck with a rock, but it only gives her a headache. Growing up is hard and children will laugh watching Gretchen grow accustomed to her new size. Gretchen learns to love herself just the way she is, and we can’t help but fall in love with her as well in this adorable picture book. Karen Lee Snyder lives in Lake Elsinore, California with her husband and three small dogs. 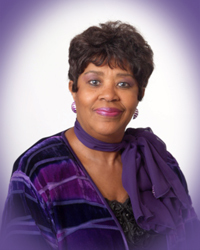 She has been active in community service for many years, receiving awards for her work with various organizations. She has chaired several boards, including being elected to serve in a public office. She is listed in Marquis’ 23rd edition of Who’s Who in the West. She and her husband collaborated on Loony Lori as author and illustrator. This is their first book. Lori is a little different from the other girls in her new third-grade class. She dresses differently, and likes to play with the boys at recess. It’s wonderful when Marsha, one of the popular girls, asks her where she got her beautiful cowboy jacket. They immediately bond, making a cross-your-heart-and-hope-to-die promise to walk home together every day. The next day, Marsha confronts the other girls for calling her new friend “Loony Lori.” But the girls turn against her, and Marsha has to pick a side. Confused, she decides she doesn’t want to be included in the teasing, and avoids Lori. 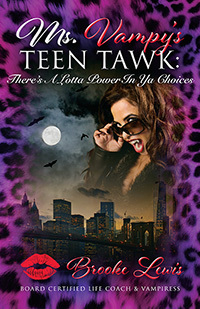 Heartbroken, Lori walks home alone, not understanding why her friend has changed her mind. But Lori has a valuable lesson to learn about the meaning of true friendship. 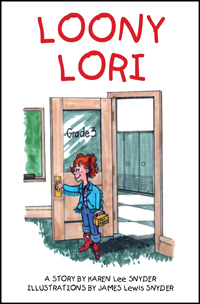 Set in the 1950s, Loony Lori explains the concept of a fair-weather friend in language that children can relate to. Although the clothes and games have changed, children will see that the problems kids face in school and growing up haven’t changed…and that the adults in their lives now were once kids, just like they are. Loony Lori’s accessible and powerful story is brought to life by colorful illustrations that will be enjoyed by readers of all ages. About Marcia W. Spilman: Many holidays are observed throughout the year. With hopes those I have chosen to express in my book truly help comfort someone special in your life.